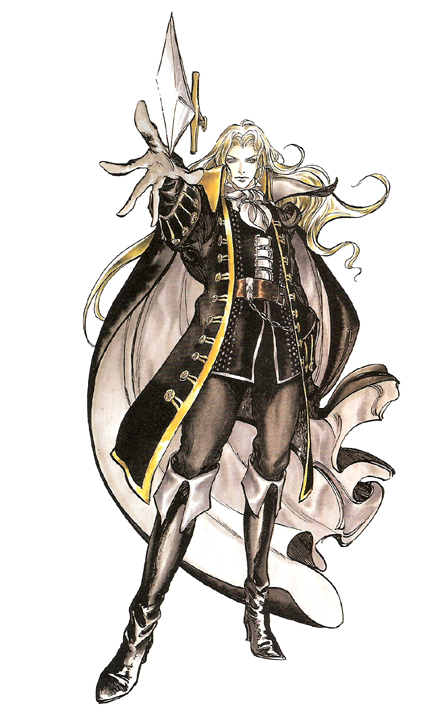 Adrian Farenheights Tepes, better known as Alucard, first appeared in the Castlevania series in 1990's Castlevania III: Dracula's Curse, but he is best known for his appearance in Castlevania: Symphony of the Night (1997). 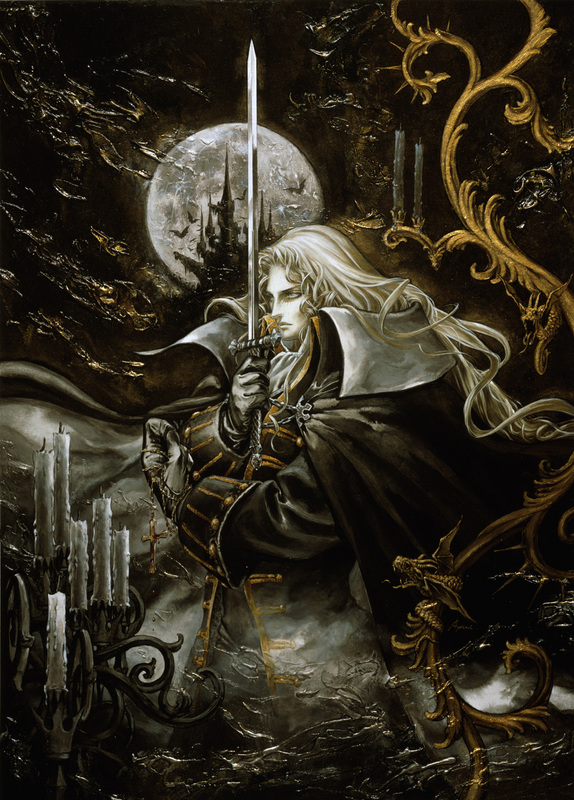 His design in Symphony of the Night was created by Ayami Kojima. 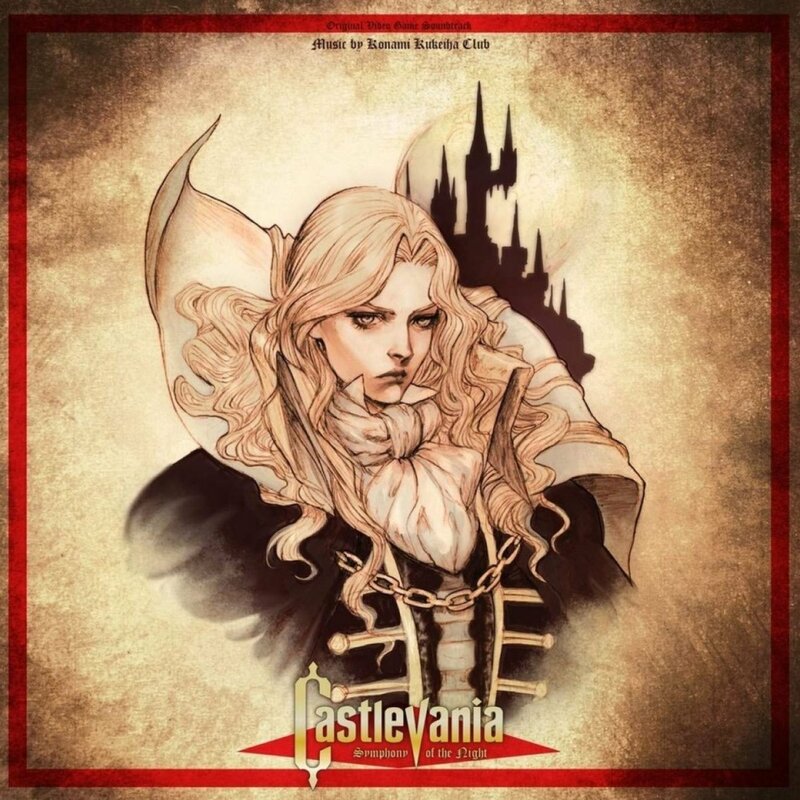 In the series, Alucard is the son of Dracula, the titular antagonist of the Castlevania series. 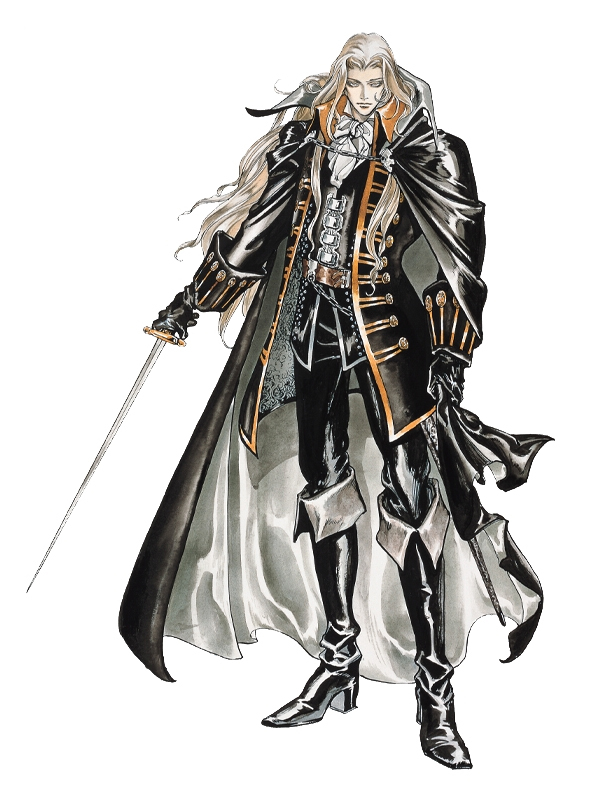 Due to his human mother, Lisa, Alucard is a dhampir, a half-human, half-vampire. After Lisa was killed, mistaken for a witch, Adrian grew up under the influence of his father, whence he was taught in the dark arts and molded into a warrior who would one day fight for the side of evil. Adrian's existence did not come without quirks, as the gentle, human side of his mother always seemed to cloud his "better judgment", as Dracula would have put it. Before his mother's death, Adrian was by her side. Even though he was enraged, she insisted that he not take that anger out on the humans as their lives are already full of hardship. With those thoughts forever implanted into his being, his mind always wandered as he questioned his father's intentions. After standing by for as long as he could, he broke away from his father's army and disappeared. 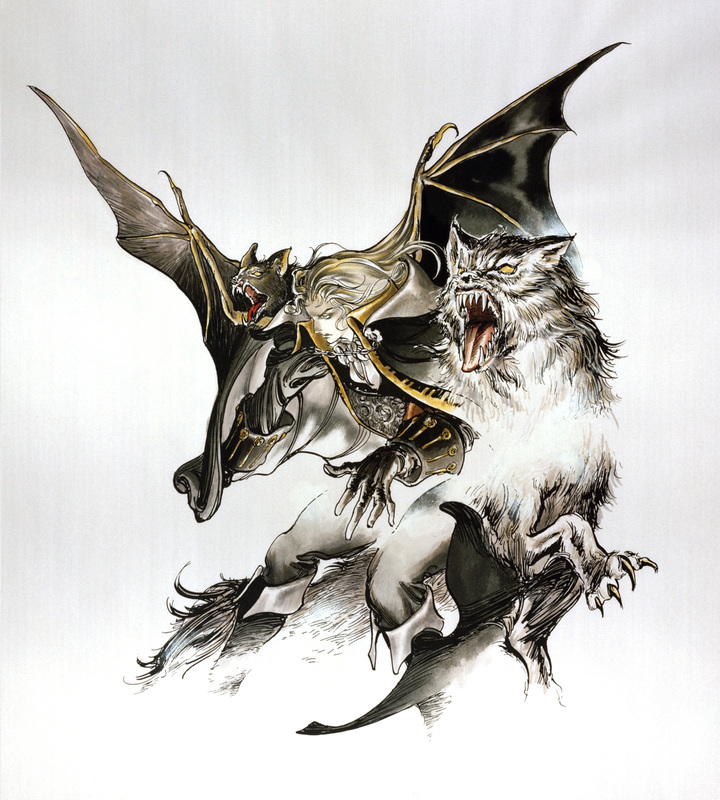 Understanding that Dracula was going to implore his wrath on the people, Adrian would turn his efforts towards destroying his father's army, hopefully encouraging him to reconsider. 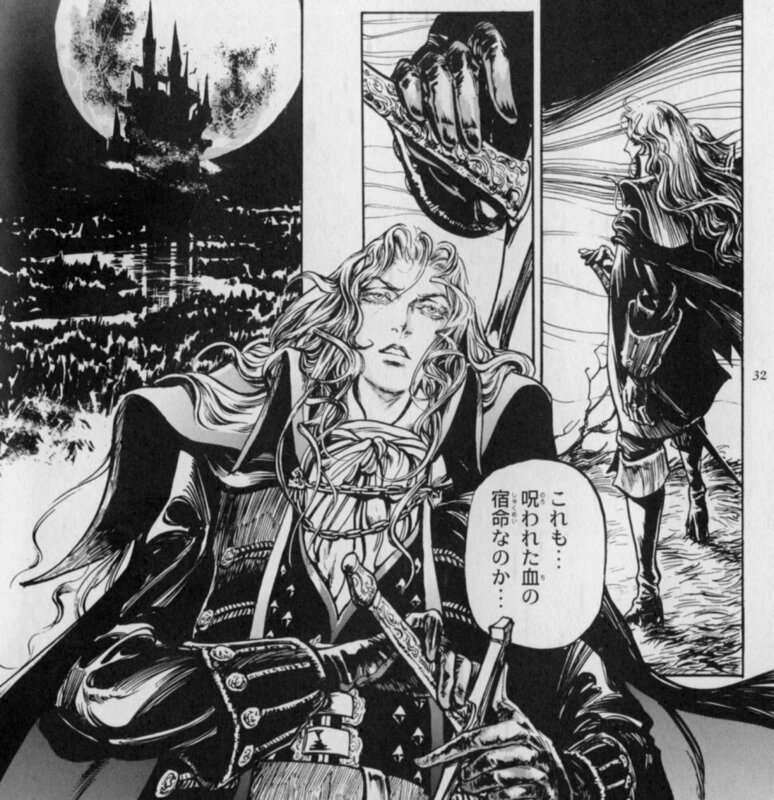 Furthermore, he chose to go under the name "Alucard" - his father's branded name in reverse - to represent that he stood for beliefs opposite those of his father. 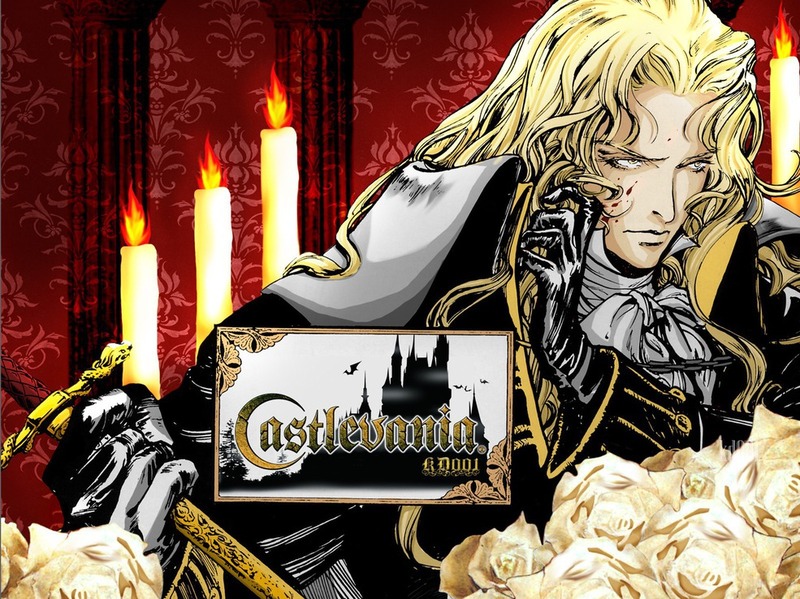 Alucard's Castlevania Judgment storyline is as follows: In the age of no Belmonts, Alucard witnesses Dracula rising and falling many times. He begins to seek a way in which he could permanently destroy his father. 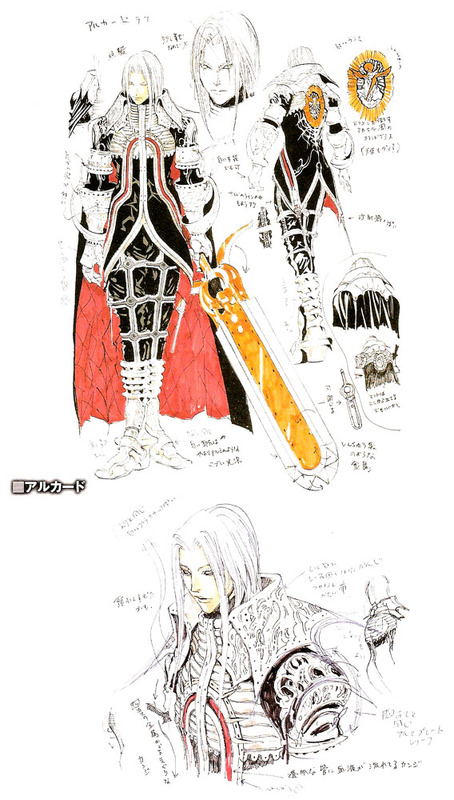 When the Vampire Killer whip is passed down to the Morris Clan, he creates the Alucard Spear with the intention of it supporting the Vampire Killer whip, and he bequeaths it to the Lecarde Clan (some speculate these are his descendants). One day, many years later, he enters the time rift. In it he faces the minions of Dracula, Carmilla and Death. He then defeats his father, proving that he had the power to defeat him even when he was at his full power. When he returns to his normal place in time, he continues his quest to ultimately defeat Dracula. He later hears about Nostradamus's prophecy that stated that Dracula would rise in the year 1999. Alucard makes preparations for the ultimate defeat of Dracula. 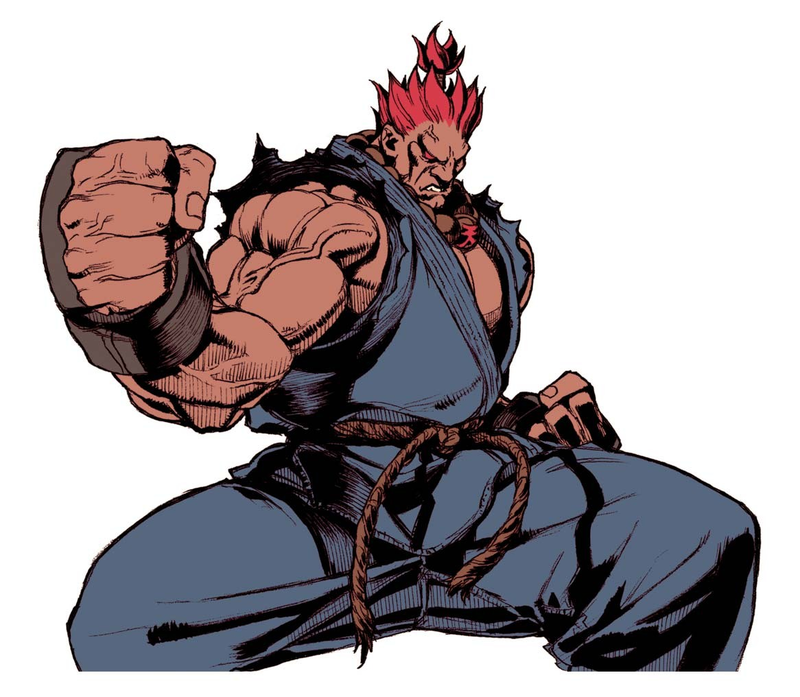 He enlists the services of the priest of the Hakuba Shrine and they perform a ritual that seals Dracula's Castle inside of a solar eclipse, which separates him from the source of his power, thus breaking his cycle of resurrection. Julius Belmont, the Belmont who returned, defeats Dracula one final time and he is finished. Alucard believed that his task was finally completed. However, some time after that, he learns of another prophecy which tells of the return of a reborn Dracula to the castle in the year 2035. 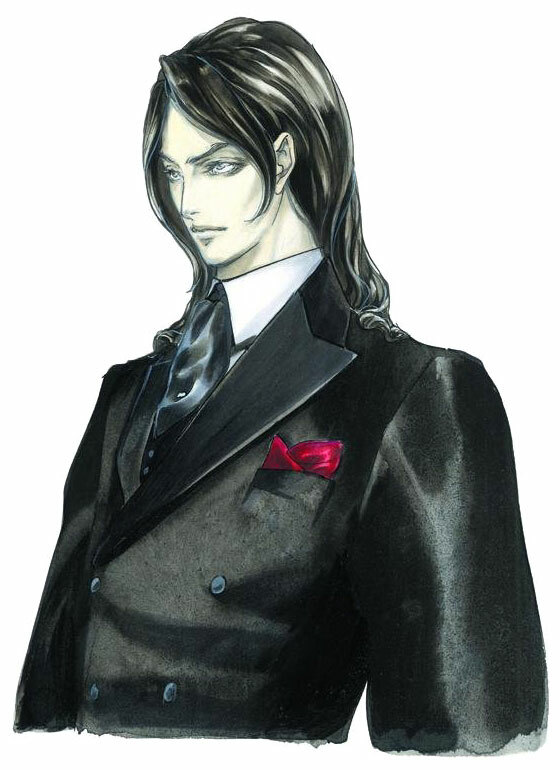 He then goes to work to prepare to counter this new threat and infiltrates a secret Japanese government agency and started to use the alias of Genya Arikado. 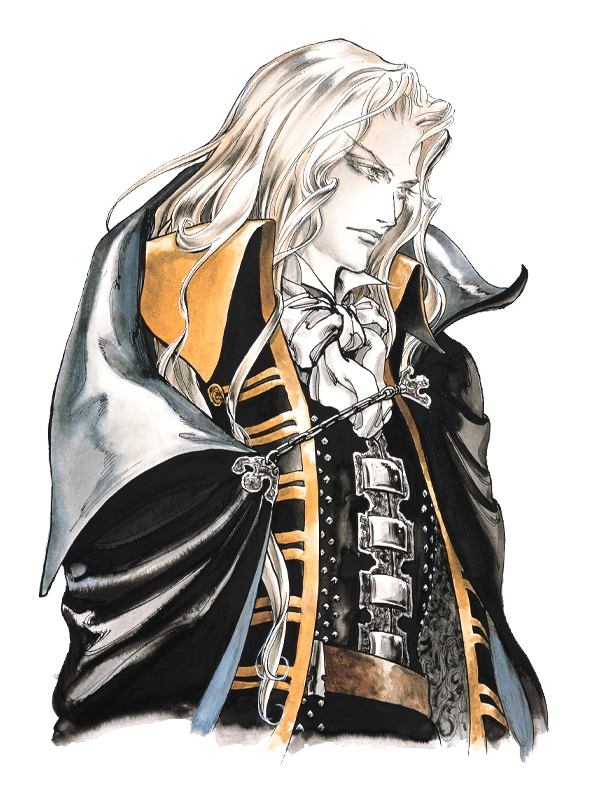 Castlevania: Symphony of the Night was a really cool PS1 game back in the day, and Alucard was a strong lead character. 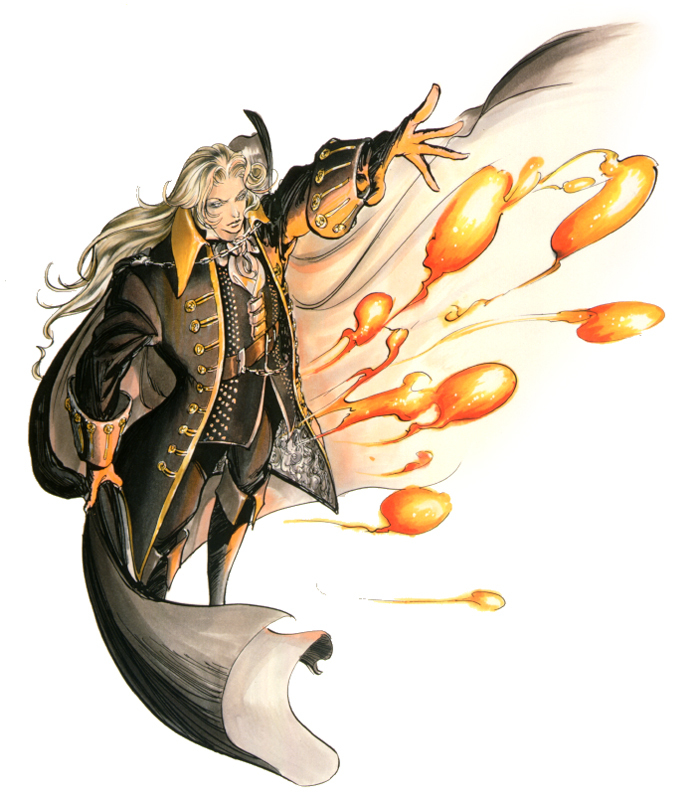 Naturally, Alucard is easily one of the coolest characters in Castlevania Judgment, and probably one of the best in the series entirely. 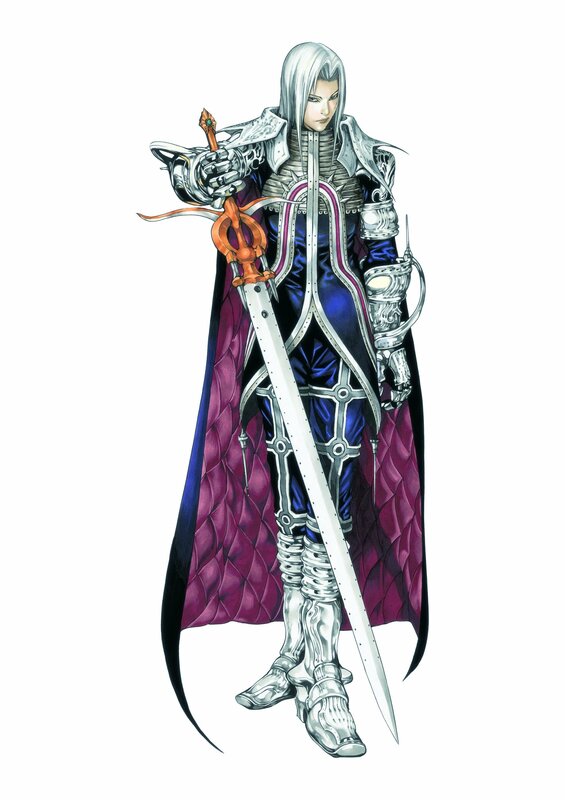 I'm actually not particularly fond of his Castlevania Judgment outfit... it's alright I guess... but it doesn't hold a candle to his "original" appearance. 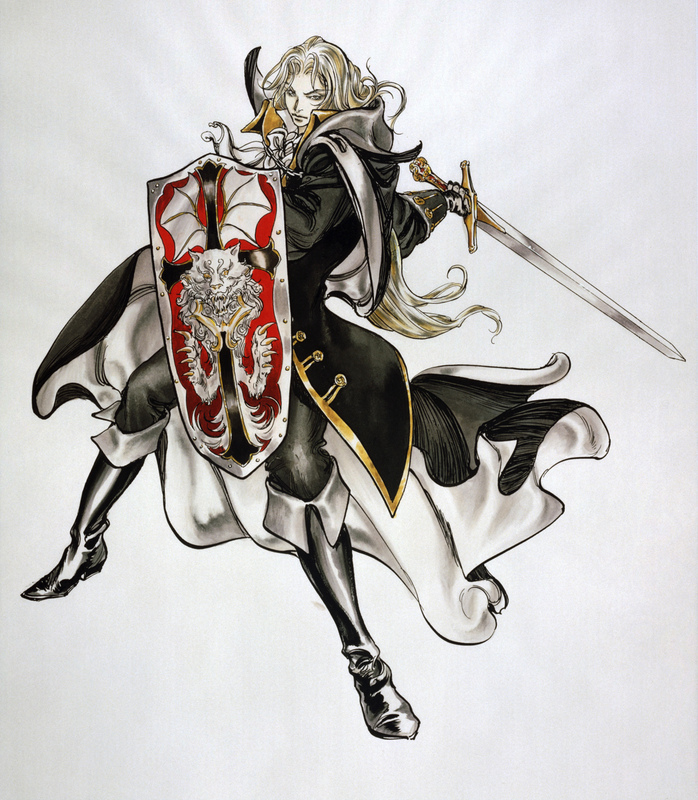 On a side note, Raphael's Soul Calibur IV costume was definitely inspired by Alucard's original attire. :) And last, for the record... your name probably doesn't sound as cool as "Alucard" when you say it backwards. LOL.